I love my Book of Shadows—it's an important Wiccan tool. I want it to not only contain important information, but I want it to look nice. I'm an artistic person, and I like to look at things that are aesthetically pleasing. I realize not everyone has the time or the creative skills to make a decorative book. Luckily, you don't need to. 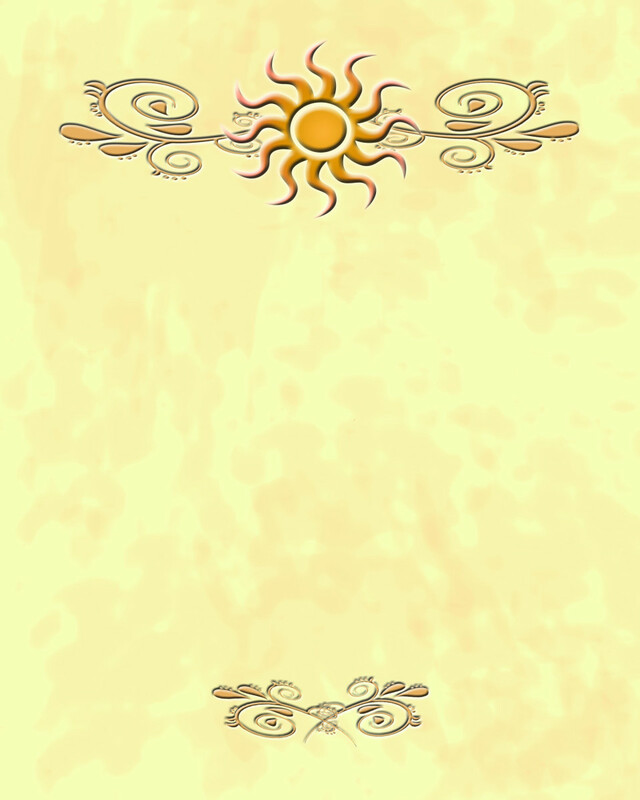 You can just print up some of these Book of Shadows pages, ready-to-use. Either add your text on your computer, or put them in a binder and use decorative pens to write on them. 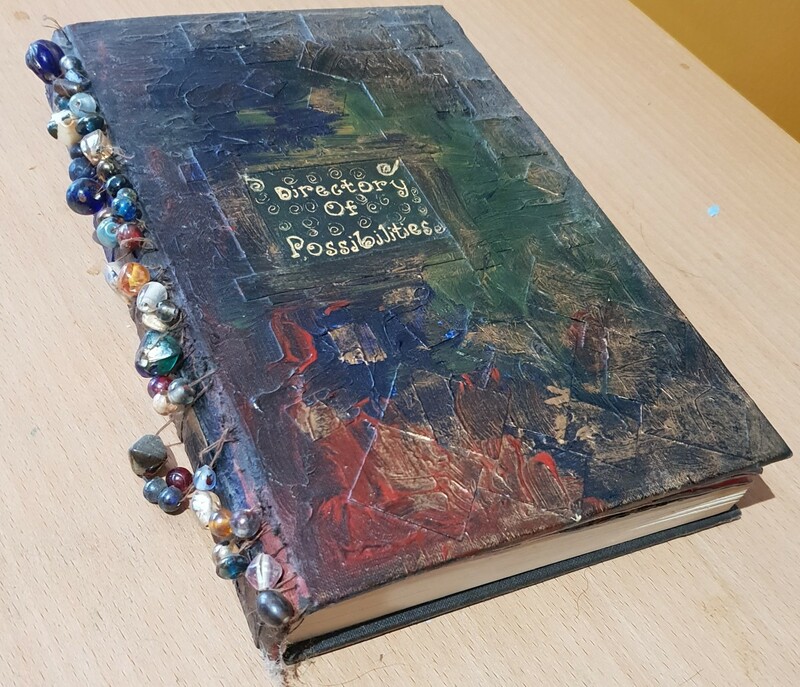 You can really make your Wiccan book or personal spell book look special! 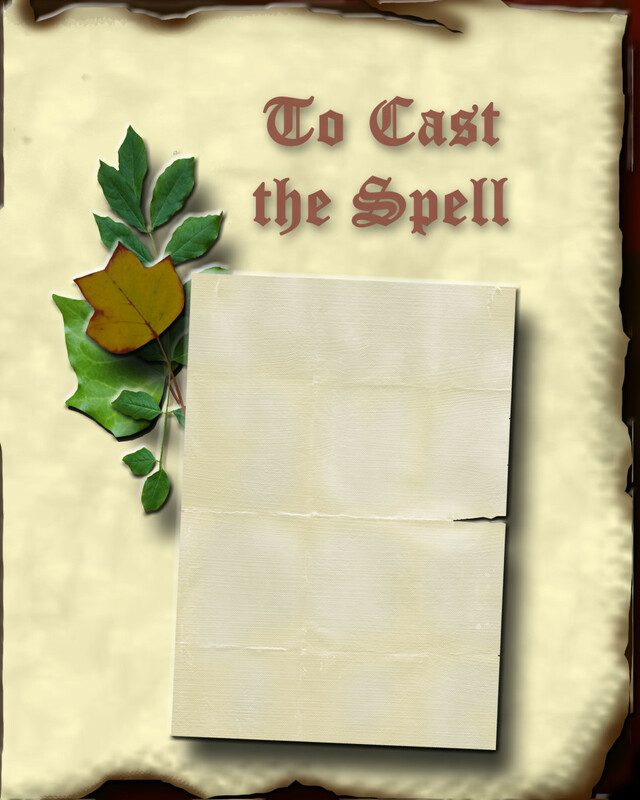 How to make your own Book of Shadows pages. Would Our Pagan Ancestors Use Computers? 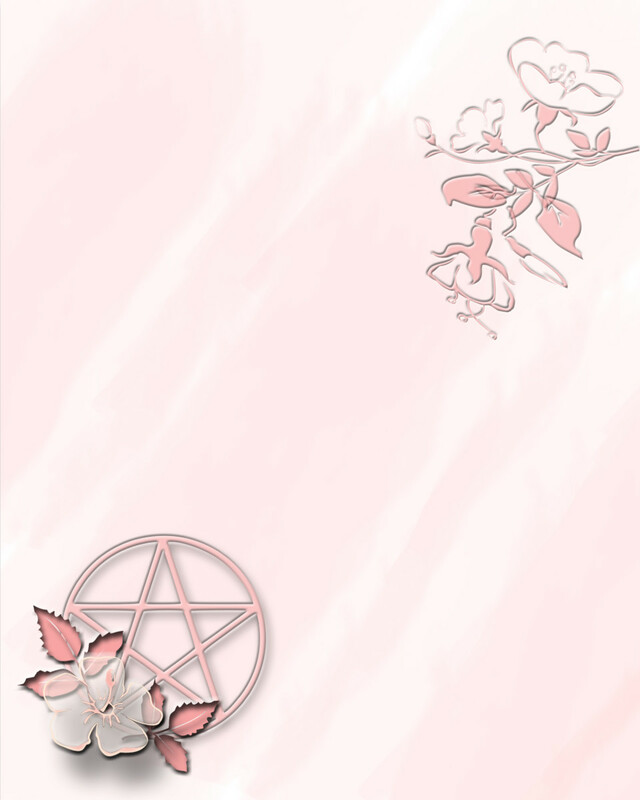 When it comes to using computers to make your Book of Shadows, there is some debate. 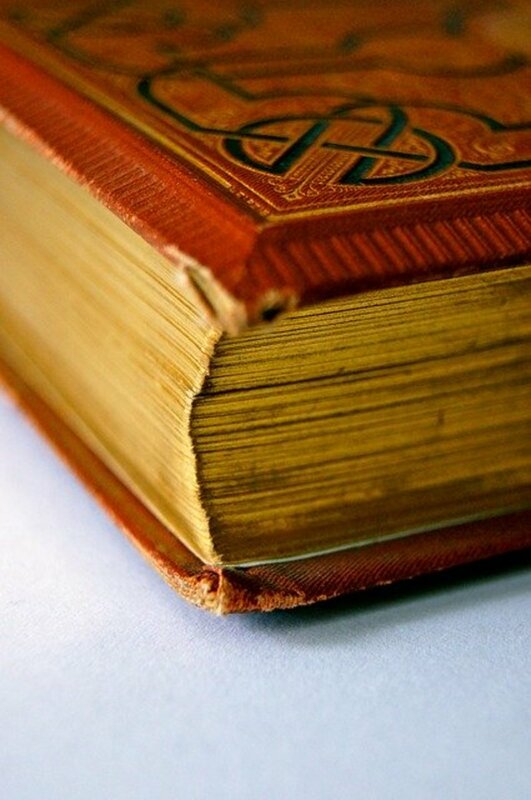 Some people don't feel it's authentic enough—that we should keep our books the way our Pagan ancestors kept theirs. 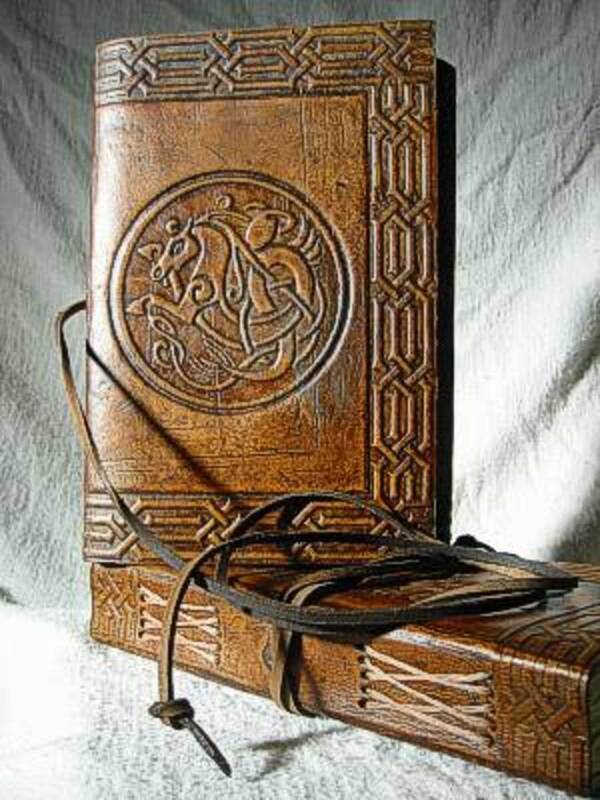 The only problem with that is that our Pagan ancestors did not keep a Book of Shadows. It's a fairly modern invention credited to Gerald Gardner in the 1940s. 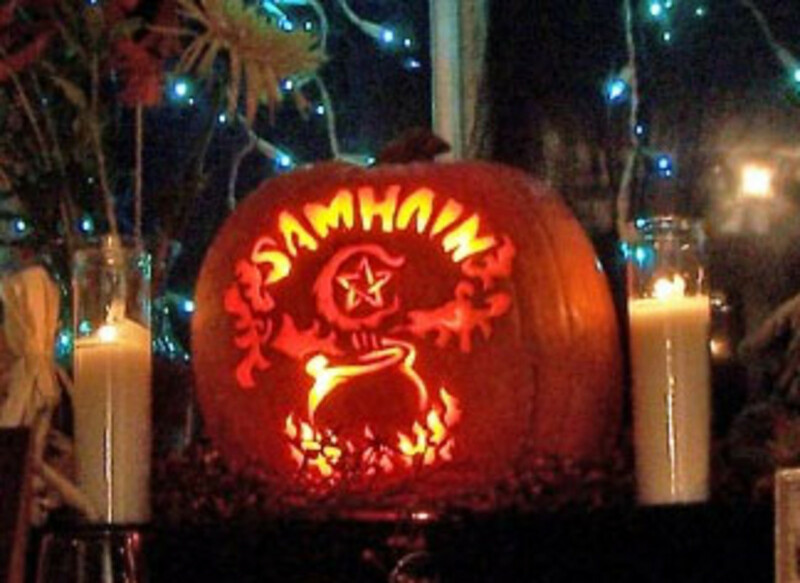 Besides, the way I see it is this: the reason our Pagan ancestors didn't use computers, or store-bought vegetables in frozen bags, or MP3 music in their rituals is this: it wasn't an option. Seems to me, they were very clever about utilizing whatever materials and resources they had available—they were pragmatic people. I'd like to think if my Pagan ancestors were given a laptop and printer, they'd have tossed the quill and ink in the garbage and thought, "Oh, sweet! And it even checks your spelling?!!" 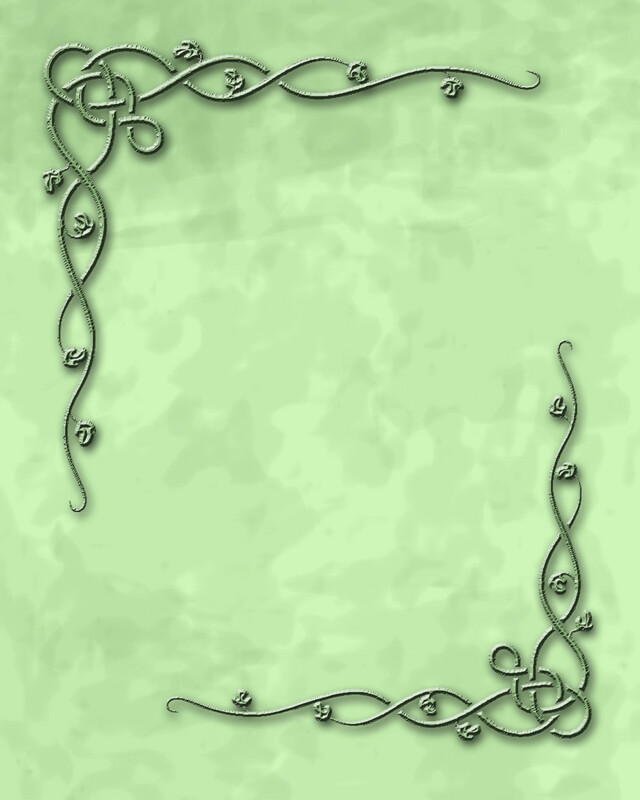 Where are you in the process of making your Book of Shadows? My book is finished and I love it the way it is. It's pretty big, but ever-growing. It's small, I'm just starting it. Lots of room to grow. It's a mess-- it needs to be re-written. I can't be bothered with a book. I just keep my info on my computer. It's easy to use these pages. All you need to do is save the picture as an image file on your computer. Open a new document in your photo editing software (such as photoshop) and copy and paste the image onto the page. Use your text editor to add colorful text in fun fonts—write down your poetry, spells, prayers and chants. Whatever you wish! Save it and print out the page! 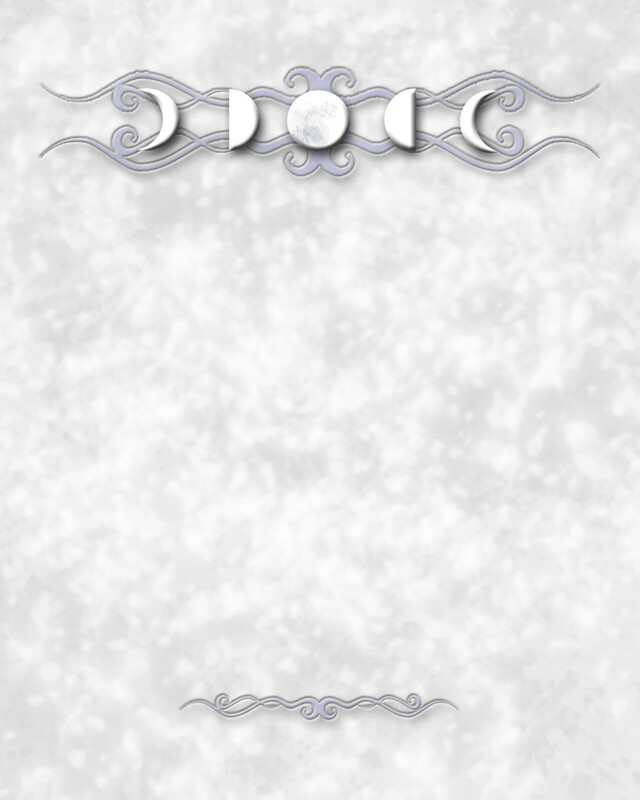 If you prefer, you can print them blank, and write on them using pens or opaque markers. Then just pop them in a binder, or glue them on the pages in a blank book. 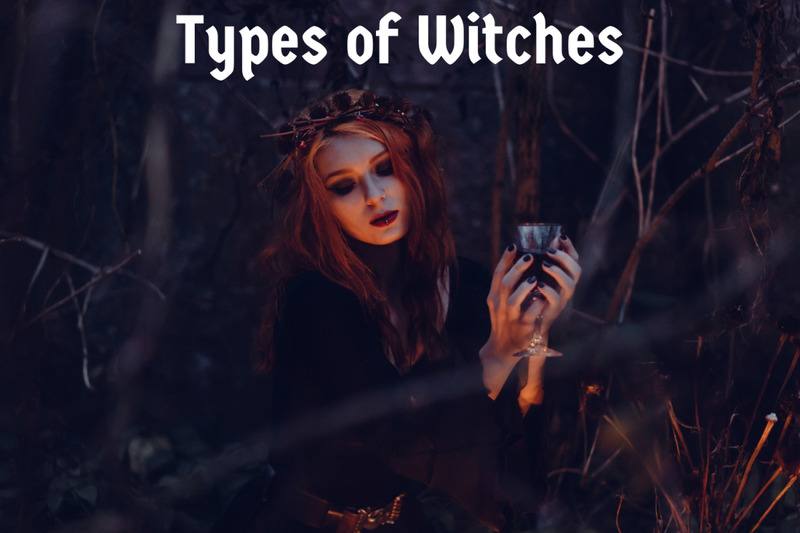 I am still confused on a lot of wiccan customs and traditions I don't even know 99.9999999999% of it, but I believe in it anyway. Click on a page you like. Save it; print it or open it photo editing software for a background. I love all the pages, beautiful. Very informative piece learning all I can. Thank you and blessings. Thank you for sharing...my BOS has become a bit of a mess. These are perfect to start my reorganization. All the pages are so nice! Thanks for sharing and they will look pretty good interspersed with my other pages! Thank you so much for sharing. 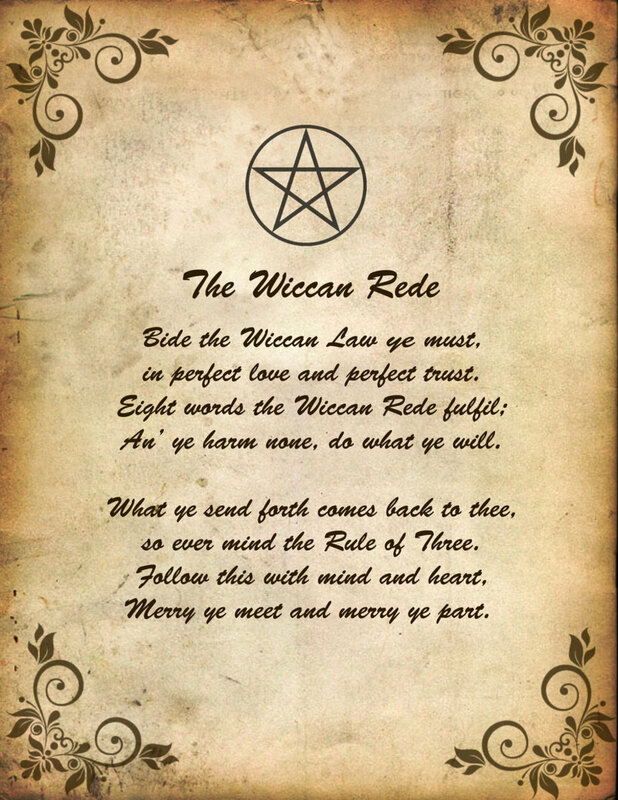 I have just joined a new group preparing to explore the beautiful ways of Wicca and these pages will be a delight to share. I also like the idea of using them to write poetry , and perhaps record personal insights and experiences as a separate entity to a BOS. i will find uses for them all thank you so much for them. i cant wait to start writing down everything. 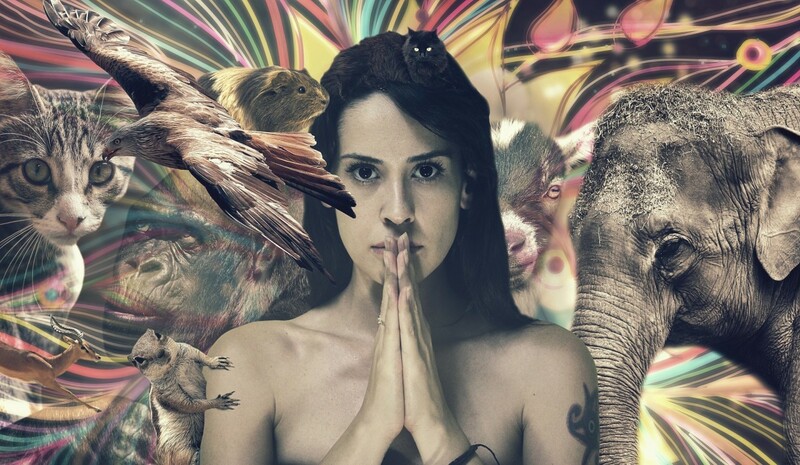 Great Melissae; lots of Wiccans keep poetry in their BOS, too (or home remedies, or their favorite cookie recipes, etc.-- whatever they feel is meaningful to their spiritual journey). I hope you enjoy them. These are fantastic. While I dont write spells, I will use them for my poetry. Estou feliz que você gosta deles, Maria. Obrigado por seus comentários . Hi, thank you! Glad you like them. Zazzle does have some really beautiful work. I have trouble hand writing (cramping hands) so I like to type as well. Thanks for your comment! Thank you for posting this information. I personally keep a PC BOS because it makes life easy to share spells and information. I found the BOS notebooks on Zazzle and purchased one a couple of months ago. It's perfect for my needs. I highly recommend looking at the designs. My handwriting is awful but my typing is not! A witch adapts to the times. Your welcome, Ellen, thanks for commenting. Glad you like them. Thank you so much for sharing these lovely pages. 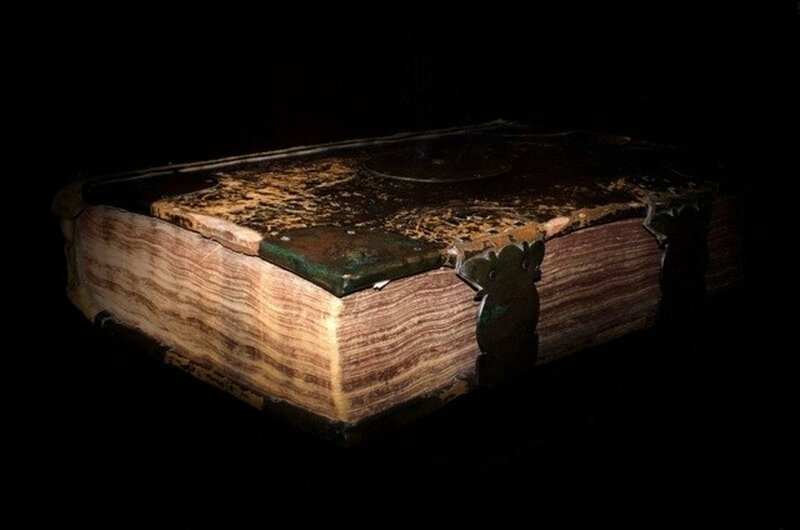 Charmed is so popular, a lot of people seem to want replicas of that Book of Shadows just for display, or want to use it as a model for their own books. Thanks VVanNess, take care! Aww, thanks Mystic! How sweet! Thanks for stopping by! Thank you Emma, I appreciate your comments. 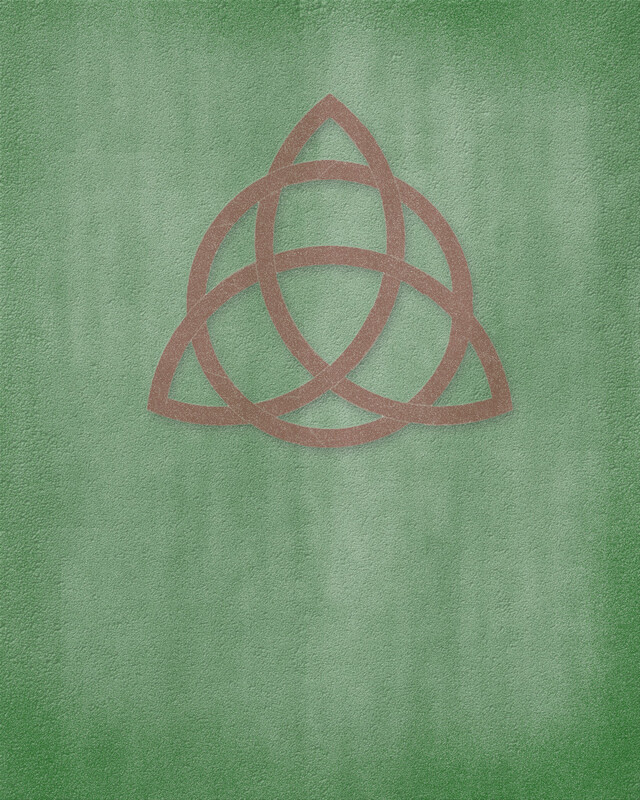 Oh I love Charmed! That would be so cool to have in your house. And then you could fill it up with all of your own designs and pass it along through your family like they do! Very cool!! You're so awesome! Thank you so much! This is so helpful and just fantastic! Those pages are lovely, thank you for sharing!